Property Managers in Dallas: Should You Buy a House in an HOA Neighborhood? When you invest in a home, you’re also investing in a neighborhood. You may think that the house you’re buying is so modern, so well-built, and so beautiful, that none of your tenants will mind the run-down, neglected neighborhood. Well, the truth is, neighborhoods matter in Dallas rental management. 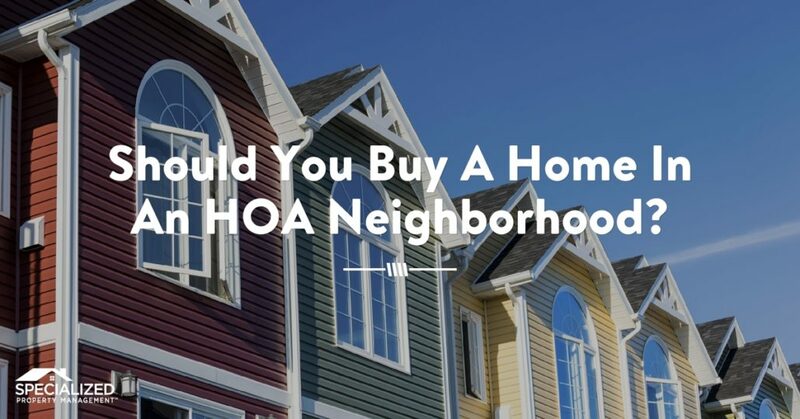 Before you put your money down, one of the first things you should do is find out if the home you’re buying is in an HOA neighborhood. Home Owner Associations are in charge of keeping the common areas of the neighborhood neat and clean. Most of the time they handle the landscaping, the pool, and the playground areas. Also, HOAs can tell you what you can and can’t do to your property. Want to paint the front door hot pink? That usually has to be cleared by the HOA. Ready to add a water fountain in your front yard? You need to talk to the HOA about that too. Most HOAs have specific rules and property use restrictions, so be sure to find out what they are so you can avoid fines and penalties. If you buy a home in an HOA neighborhood, there is usually a monthly or quarterly fee that you will be responsible for paying. Talk to the neighbors around the house and find out what they’re paying monthly and if they’re happy with their experience. If you have frequent communication with your HOA group, you can have a positive experience in your neighborhood. A lot of HOAs will also have a FaceBook group or online website where you can ask questions and stay informed about any changes to the community. By following the rules and asking for permission before making changes to your home, you’ll ensure effective Dallas rental management, and that you and your tenants stay on the good side of the people in charge. 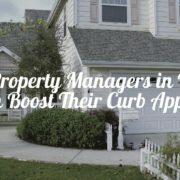 Though HOAs can be frustrating from time to time, they keep the neighborhood looking good, which keeps your property value high. When it comes time to find new tenants, an HOA can be especially important. If you’re worried a new tenant will be turned off by the fact that the lawn by the pool hasn’t been mowed in a few weeks, be proactive and talk to your HOA about it! Have more questions about investing in a rental property? Talk to the company that has over 20 years of experience in this industry helping property managers in Dallas. At Specialized we handle the day-to-day tasks of running a rental property so that you can have more time and money to spend doing the things you love. Give us a call today! https://specializeddallas.com/wp-content/uploads/2017/12/8-Should-You-Buy-A-Home-In-An-HOA-Neighborhood-property-managers-in-Dallas-Dallas-rental-management-FB.jpg 628 1200 Valerie Christensen https://www.specializeddallas.com/wp-content/uploads/2017/12/SPM_REV-orange_Logo.png Valerie Christensen2017-12-22 05:00:452017-12-29 10:38:40Property Managers in Dallas: Should You Buy a House in an HOA Neighborhood?